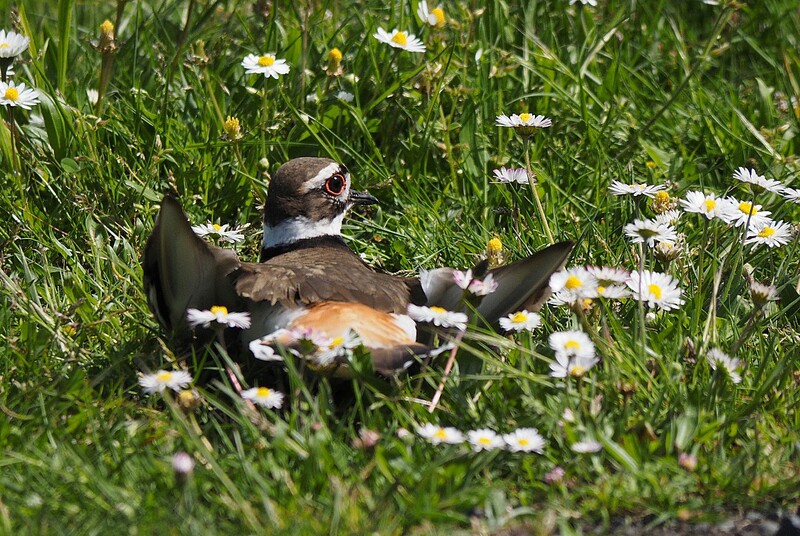 I had one of those special moments the other day when I saw a mother killdeer feigning a broken wing to protect her chicks. It wasn’t like I was running around chasing them and she decided to step in because… as I have mentioned before, it really important to keep away from the adults and chicks to avoid putting undue stress on them, especially when the chicks can’t fly yet. …but as with most bird spotting, I came upon them quite by accident. I spent a glorious day out birding. The sun was out so I ran away from home and spent the whole day taking photographs and following my bliss and I have the sunburn to prove it. Many birds were spotted and photographed but I will leave them for another day as I wanted to tell you about the killdeers. They were the last birds I saw before I headed for home. I had gone to the Royal Road University, and here I shall digress a bit. If you have never had the experience of visiting Royal Road University, you are in for a treat. The land was originally purchased in 1907 by James Dunsmuir for a quiet country estate where his wife and family could enjoy a retreat from the hectic city life. It was 260 hectares (approx 650 acres) of mainly forest and they proceeded to make it their own. James built a house… not just any house but a castle. Hatley Castle to be precise and since his wife loved gardens they built a few of those as well. Three of the main gardens are the Italian Garden, Japanese Garden, and the Rose Garden. They also had tennis courts, a huge croquet lawn and a beautiful vista from the front balconies right down to the water. When they built the castle, they cleared the land right down to the ocean leaving in place some trees and planting more in order to give the most pleasing sightline to the water. Your eyes were just drawn to the view. If you go here, you will see some slides of the view from the castle to the water and as you can tell, I love the place. 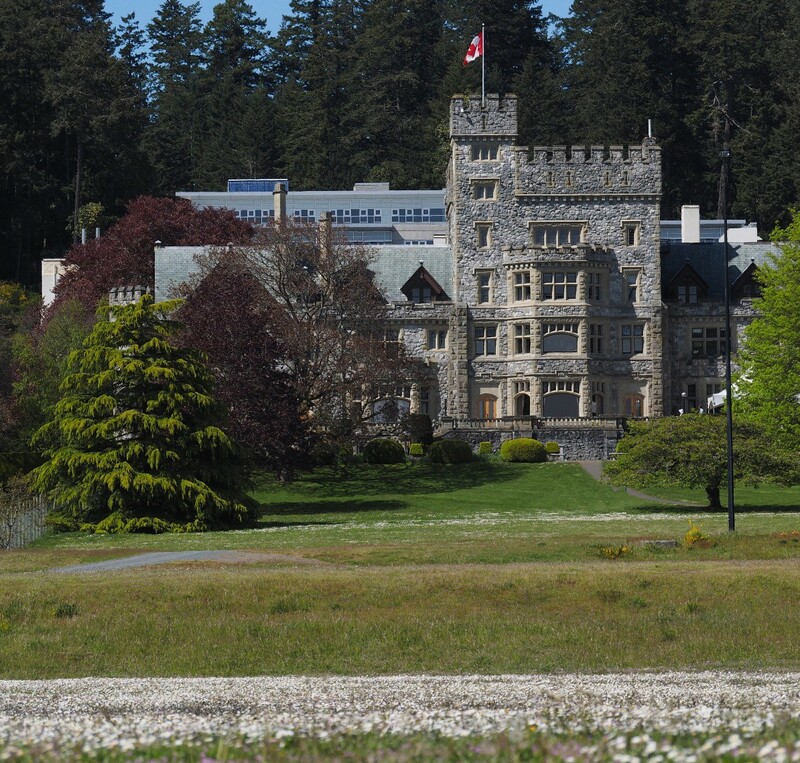 When it was built, the front lawn or vista, were actually fields but over the years has changed, being at one time a Military College and now a University, parade grounds were put in and parking lots. 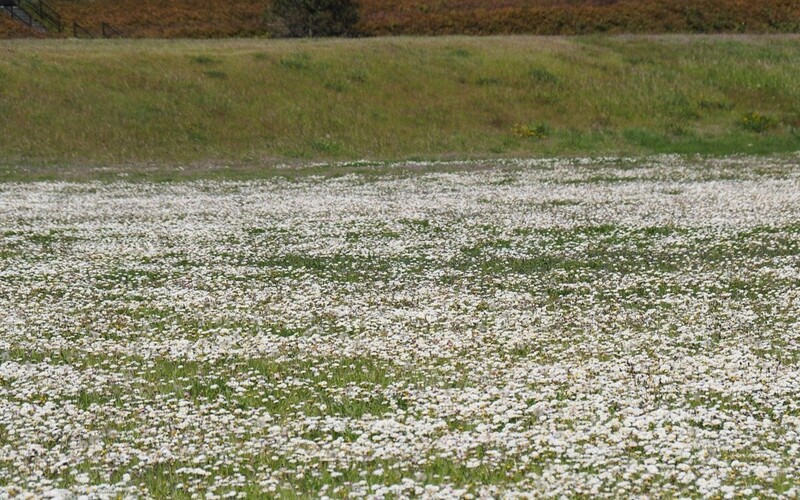 It is hard to tell from my pictures as it looks like there really isn’t any distance between where I am standing and the castle, but the field of daisies is probably about 2 acres, then it goes up to another level which is a huge parking lot and then up another level to a grassy lawn to the front porch. I will have to measure it next time I go, but it’s probably a quarter of a mile down to the water. If you look at this map, you will get a better sense of what I’m talking about and where I am at. Normally I drive down to the lagoon and park where the two building are situated on the water. There is a dock in front of the buildings where there are purple martins nesting boxes. The purple martins almost became extinct here and thanks to a group of people, have been brought back and the babies are banded each year to keep track, but that’s another story. If you are looking at the map you will see three ponds. The top pond is part of the Japanese Garden and the bottom two ponds have a path around them that you can walk. These were originally put in by the James Dunsmuir as he liked to fish and it was kept stocked with trout. There is also a fish ladder built from one pond to another so salmon could come up it and spawn. These are still in use today and the whole area including Esquimalt Lagoon is a wildlife sanctuary. Okay… back to my day. I did a walk around the bottom two ponds and watched a kingfisher dive into the water and catch its lunch and a heron fly off of his perch in the trees. Near the pond closest to the water and the big field, I spotted a movement in the grass. Well, actually I spotted four movements in the grass. 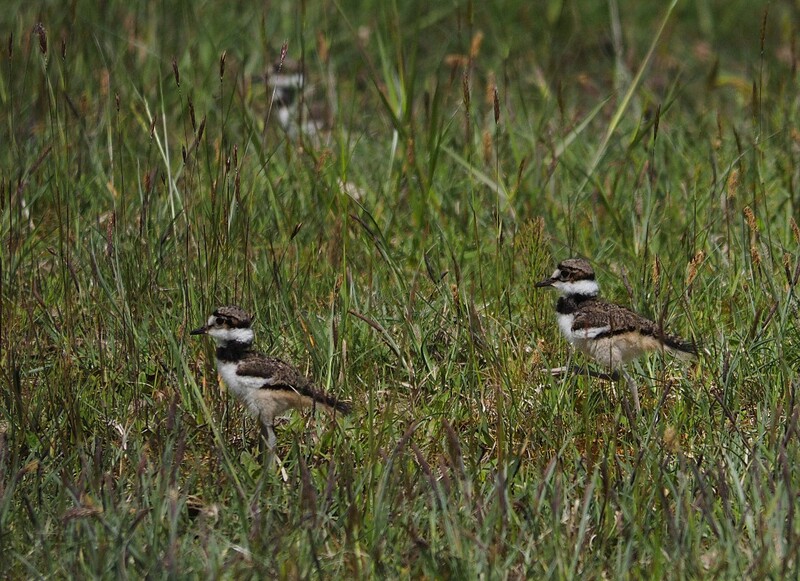 In a flash, I had my camera at the ready and caught these 4 tiny killdeer chicks running through the grass. They would run, then stop then run some more and stop and I didn’t see a parent in sight. 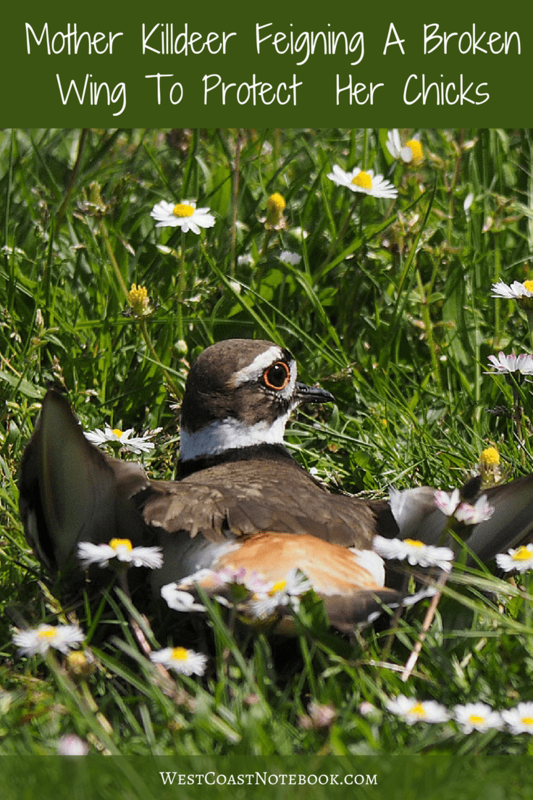 Normally if you come close to a killdeer they start vocalising loudly and they have a very distinctive call but all was quiet. 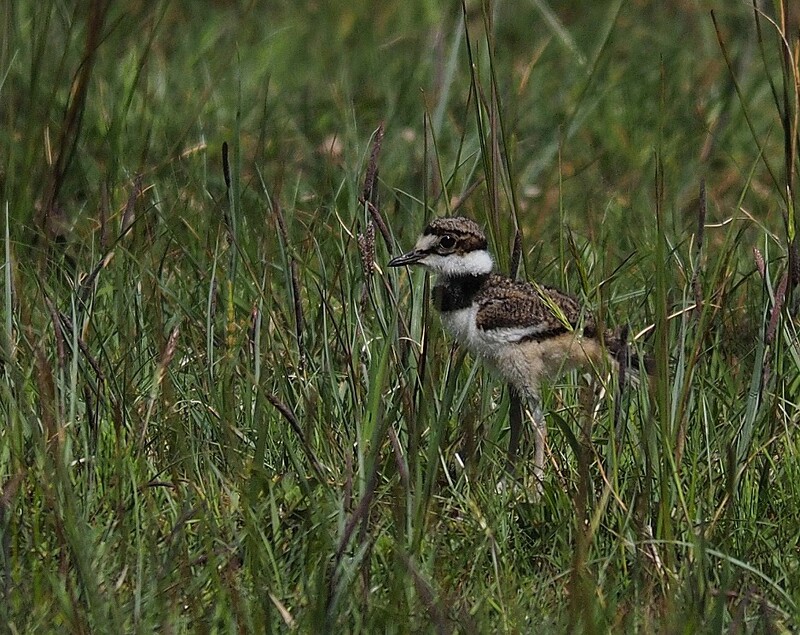 I took a step forward, away from the chicks and all of a sudden a killdeer burst from the grass almost under my feet. It ran across the gravel away from the chicks and the next thing I know it’s doing the “feigning a broken wing” diversion. I don’t know what was more interesting… the chicks or the mother! Every time I took a step she tried to lure me further and further away from the chicks vocalising all the while. I was right in the middle of them, so there wasn’t much I could do as the mom was in front of me at this point and the babies behind me and the father had chimed in over to my left. Slowly and quietly I moved away to the right hoping that the chicks stayed where they were and making it safely away, the family reunited. Back home, looking at the pictures, the babies look like day old chicks. They are like chickens and come out of the egg ready to walk and run as opposed to birds like robins and eagles, whose chicks are helpless and featherless. All in all, it was a wonderful day and the killdeers were the icing on the cake. P.S. 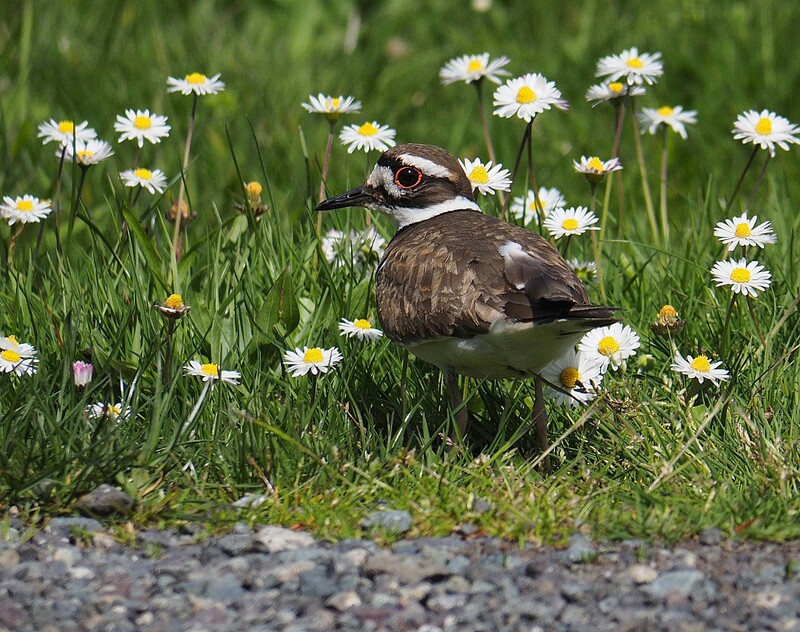 I talked to one of the caretakers of the Royal Road property before I left and let him know where I had seen the killdeer. 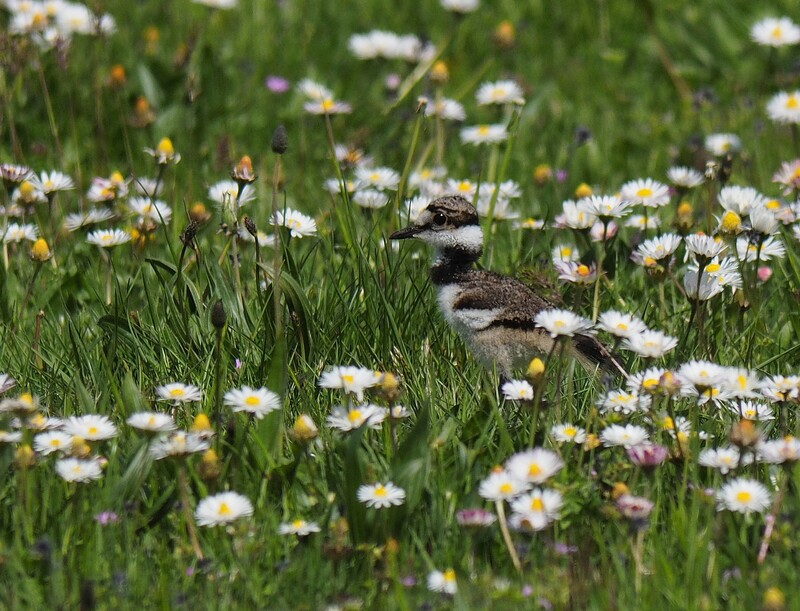 He told me that at this time of year they didn’t mow the lawns in order to give the killdeer as much cover as possible until the chicks are grown. 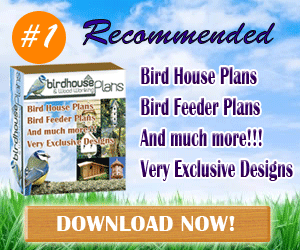 Now that is a wildlife sanctuary!